If you’re a supplier that has been tasked with writing descriptions of your products for an online store, you may be tempted to fill out basic details and move on. But the truth is, online product descriptions are more than just a few words that describe your product. They play a key role in bringing shoppers to your product page in the first place, and they help convince shoppers to buy your product once they’ve landed there. They’re helpful discovery and sales tools that deserve a bit of strategic thinking. Here, we’ll focus on tips for writing effective item descriptions that improve their chances of being found online and help make the sale by including information your customers care about most. Most retail websites require you to write two or three different kinds of product descriptions. They may be called “Long Description,” “Short Description,” “Shelf Description,” “Key Features,” or have another name. Before you begin writing your product descriptions, know which of these spaces you’re writing for. The “shelf description” or “key features” description is your opportunity to showcase the product’s most important features. Don’t repeat your product title, brand or price here. Instead, look for succinct selling points, customer top priorities and features to differentiate your product from the competition. Determine whether the long and short descriptions will display together (as they do on Walmart.com), or if they will display separately. If both of these descriptions are displayed together, then they should not repeat identical information. Are you writing a paragraph, or will the retailer display your text as a bulleted list? Find out first, and write your descriptions accordingly. If your product description will be displayed as a paragraph, write it as a paragraph, using complete sentences, correct grammar and punctuation. In our previous post, “Keywords in online retail: How to find the words your customers are searching”, we described how to find the words that people use when they search, which are called keywords. Retailer websites try to connect shoppers with the products they are searching for. If the words in your product name and item description match a shopper’s search, your product is more likely to be shown to that searcher. To become a better match, you don’t need to have a marketing degree or understand a complex search algorithm. Just think about the features your customers care about, and include those words in your description. For example, if a person searches for “glass casserole dish with lid” that means they are interested in the “lid” feature of the product. The product description should include the word “lid,” not only because it will give the product a better chance of showing up in those search results, but also because seeing that information will help the shopper make their decision. 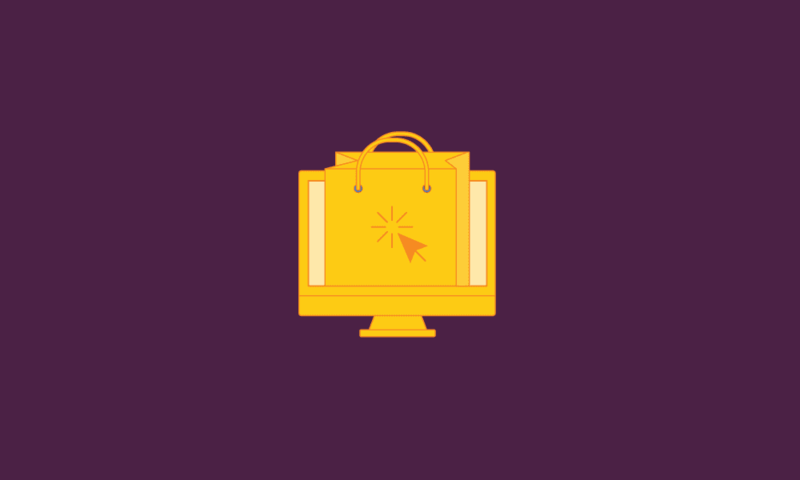 This list is based on common expectations and search behaviors for shoppers, but you can do your own research to learn more about the specific search behaviors for your product or industry, and customize your product descriptions to match. The short and long descriptions are more likely to be seen by shoppers who scroll down to read them, which indicates they are ready to learn more about your product. Take advantage of the available space! Character limits for product descriptions are often generous. As long as you are writing good-quality, descriptive text that will encourage people to make a purchase, go ahead and use as much of the full character length as possible. 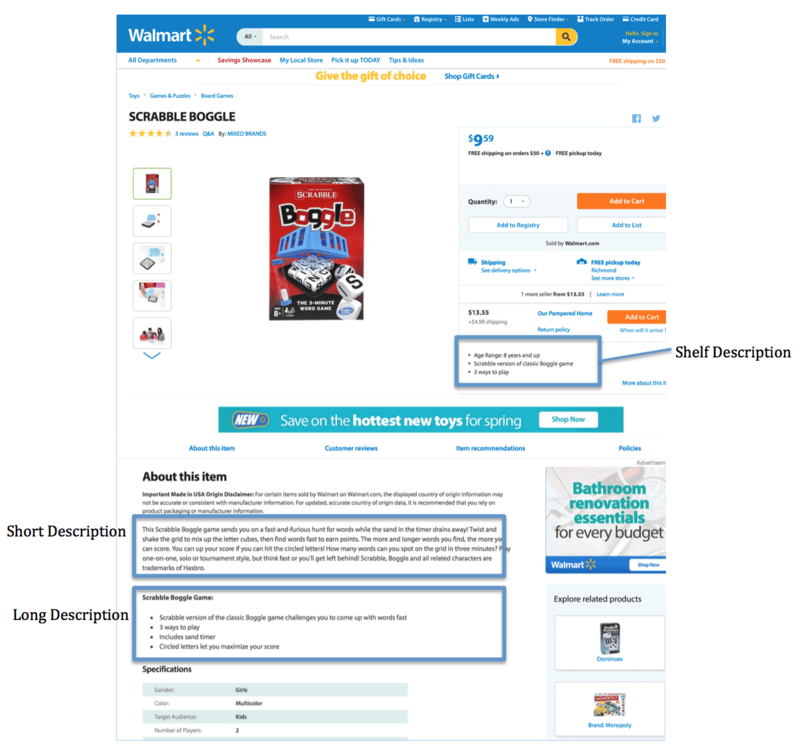 Many manufacturers miss this opportunity: we spot-checked 10 random product listings on Walmart.com and the majority of them used less than 1/4 of the available space for descriptions! 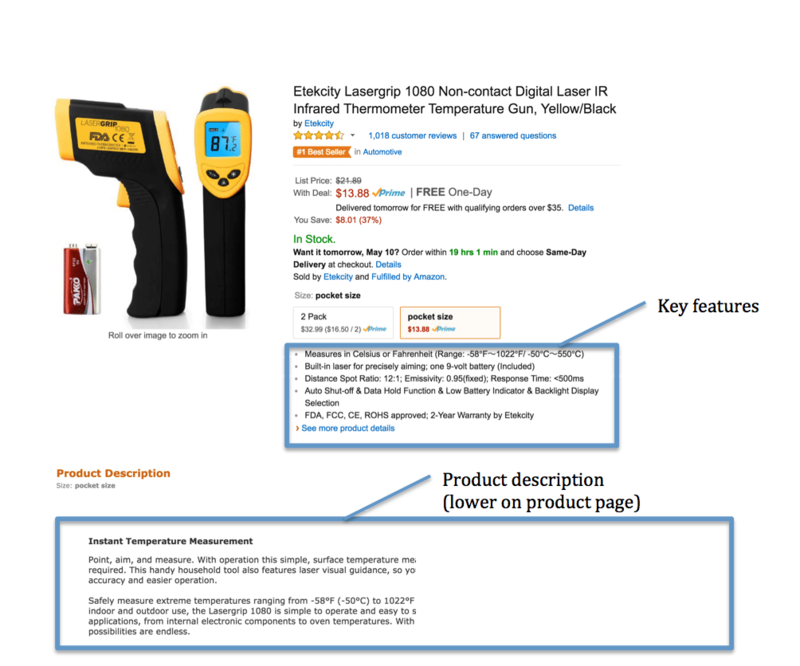 With more words in the descriptions, these products might have a better chance of being displayed in search results. The Assortment solution from SPS Commerce gives you the tools and expertise you need to provide consumers with robust product attributes and descriptive content to fuel their purchasing decision. 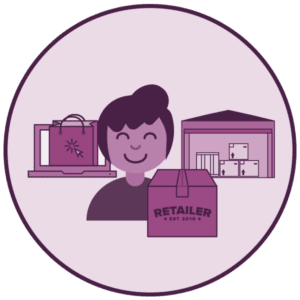 Your dedicated SPS Commerce consultant will work with you to provide guidance around what needs to be improved and criteria for meeting quality standards, then the SPS service converts your product information into each retailer’s unique format. Gradiva Couzin is a Search Engine Optimization (SEO) expert and partner at Gravity Search Marketing. Amp up your retail merchandising strategy. Discover, evaluate and onboard trading partners and products from a network of 80,000 connections and 35 million SKUs.